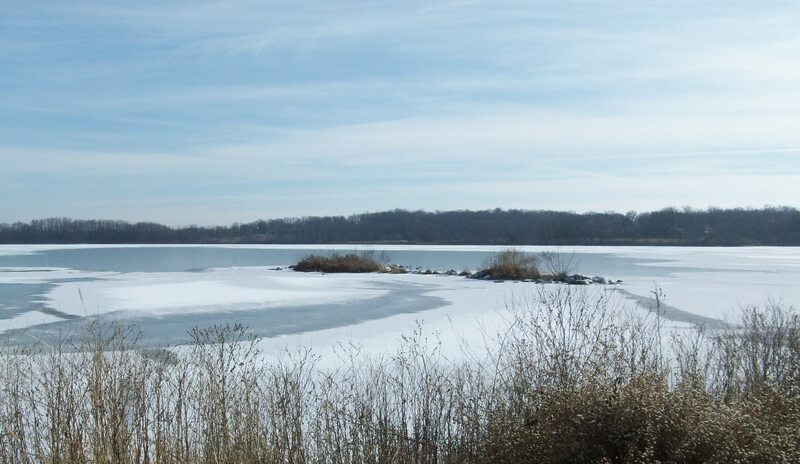 LAKE MACBRIDE— After a shift at the warehouse, The plan is settling in to mark my 64th new year. Bottles of prosecco and Sutliff hard cider chill in the ice box. There is plenty of food to make something celebratory. Prediction: falling asleep before midnight. One thing seems certain about the coming year—getting wiser before older. That and work more in the garage, yard, garden and kitchen. I expect to keep writing.